Sierra Vision Ultra features our innovative ULTRA Grip. 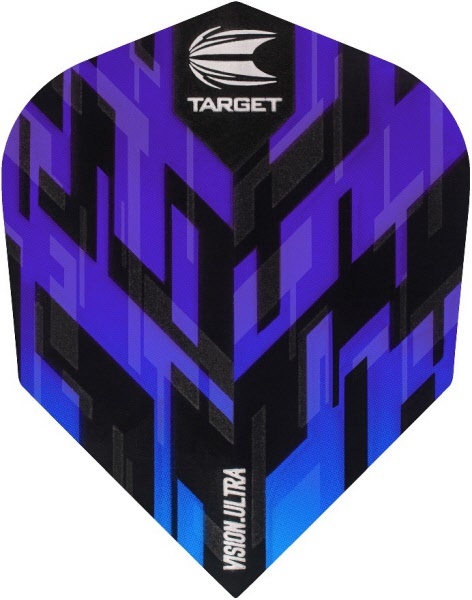 The bold eye-catching design will ensure your dart stands out from the crowd. 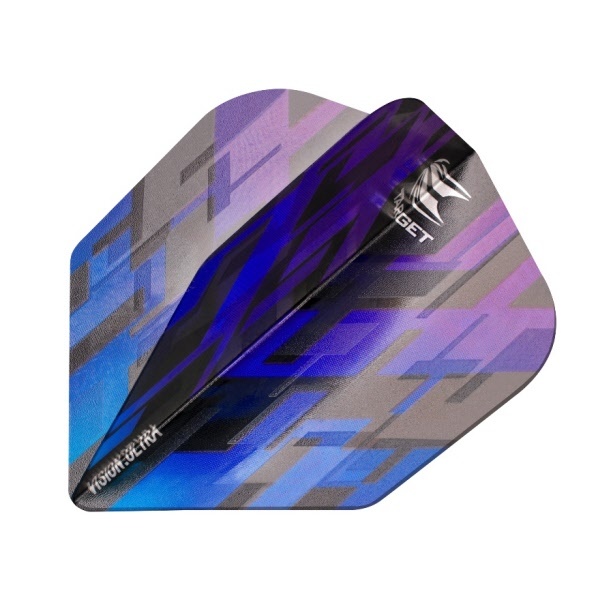 Available in 4 flight shapes NO6, NO2, Kite and Vapor and three stunning colours, red, blue and green.